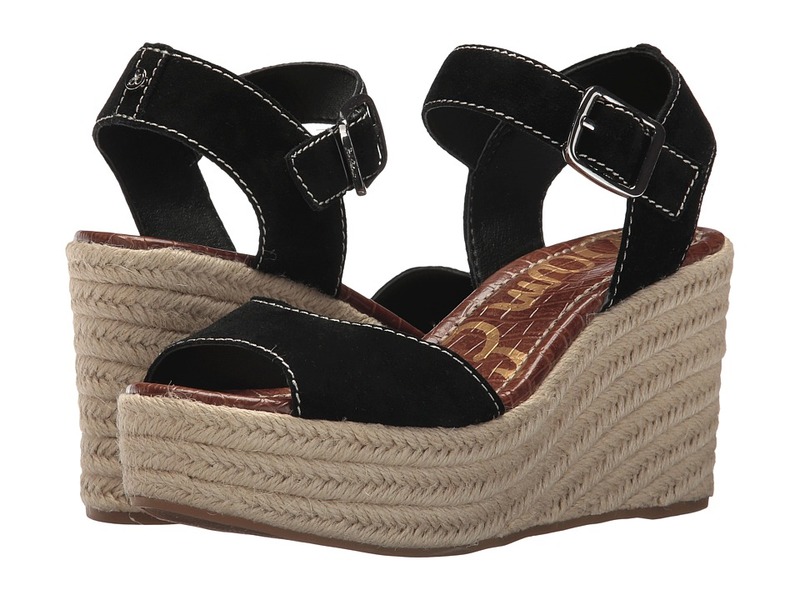 Take it casual in the countryside with these Sam Edelman Ranger wedge sandals. Supple suede upper with center-seam welt. Slip-on design with hidden goring for all-day comfort. Man-made lining. Lightly cushioned insole. 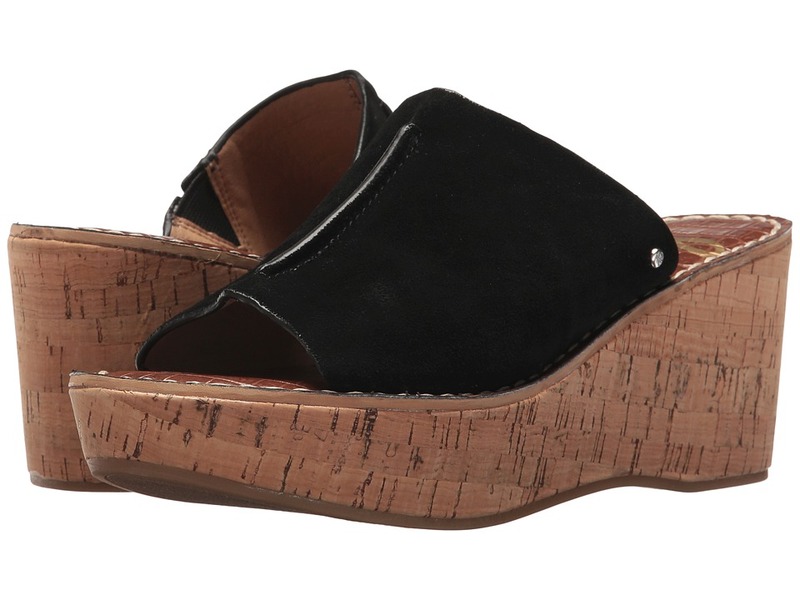 Cork platform and wedge heel. Man-made outsole. Imported. Measurements: Heel Height: 2 3 4 in Weight: 10 oz Platform Height: 1 1 4 in Product measurements were taken using size 8, width M. Please note that measurements may vary by size. Weight of footwear is based on a single item, not a pair. Luxuriate in the richly sophisticated lines of the over-the-top Rheta from Sam Edelman. Available in a variety of uppers. 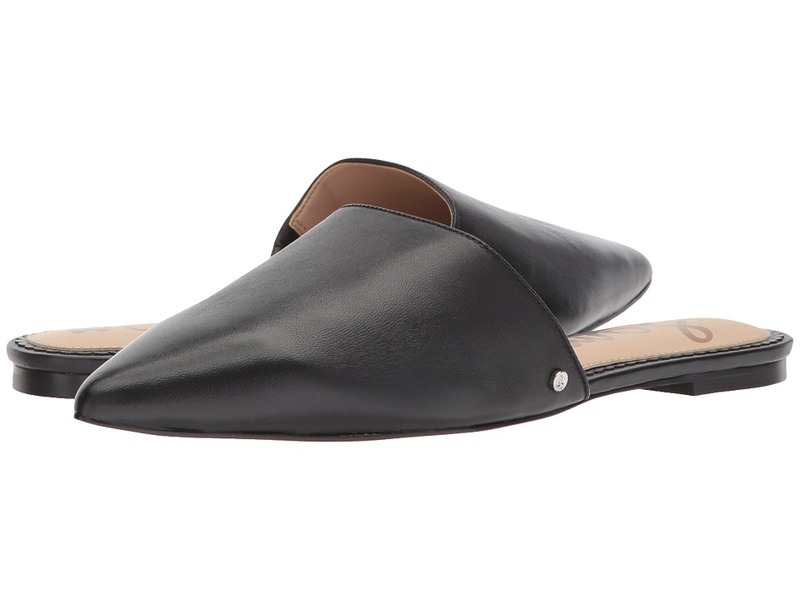 Slip-on construction Open, round-toe silhouette. Man-made lining and insole. Lightly cushioned footbed. Wrapped block heel. Man-made outsole. Imported. Measurements: Heel Height: 2 3 4 in Weight: 9 oz Product measurements were taken using size 8, width M. Please note that measurements may vary by size. Weight of footwear is based on a single item, not a pair. 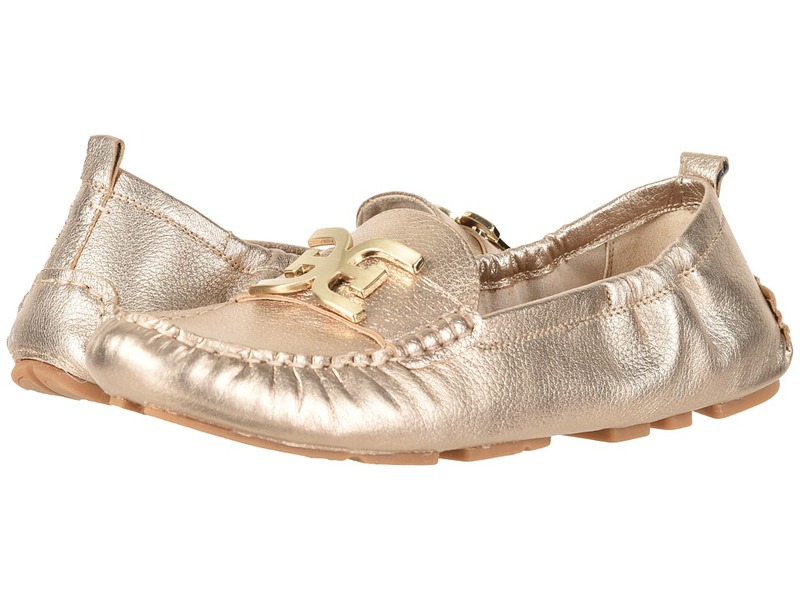 Artful has arrived with the chic and quirky Sam Edelman Rivers slingback flat! Available in a variety of textile uppers. 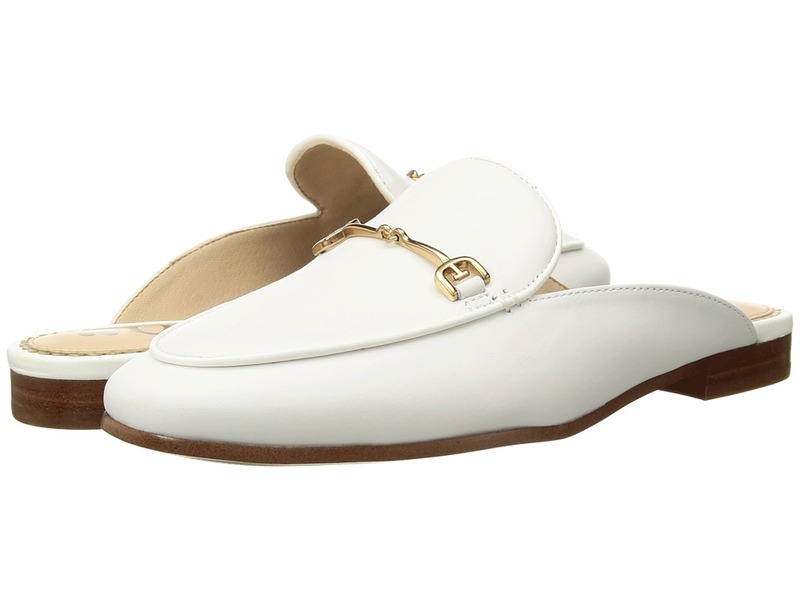 Slip-on slingback construction. Point-toe silhouette. Man-made lining and insole. Lightly cushioned footbed. Low heel. Man-made outsole. Imported. Measurements: Heel Height: 1 4 in Weight: 7 oz Product measurements were taken using size 8, width M. Please note that measurements may vary by size. Weight of footwear is based on a single item, not a pair. Love your lines with the sweetly simple Sam Edelman Rumi mule. Available in a variety of uppers. Slip-in entry. Pointed toe. Man-made lining. Lightly-padded insole. Low heel. Man-made outsole. The Brahma hair colorway of this product is made with real cow hair that has been artificially dyed and treated. Fur origin: Vietnam. Imported. Measurements: Heel Height: 1 2 in Weight: 7 oz Product measurements were taken using size 9, width M. Please note that measurements may vary by size. Weight of footwear is based on a single item, not a pair. The vintage-inspired Sam Edelman Simmons will take your look to a flirtatious level. Suede leather upper. Ankle strap with adjustable buckle closure and rear zipper. Round, closed-toe silhouette. Synthetic lining and insole. Lightly padded footbed. Wrapped block heel. Man-made sole. Imported. Measurements: Heel Height: 3 in Weight: 11 oz Platform Height: 1 4 in Product measurements were taken using size 9, width M. Please note that measurements may vary by size. Weight of footwear is based on a single item, not a pair. Speak to all things chic in the suggestive and sophisticated Sam Edelman Yuli heeled sandal. Supple suede upper. 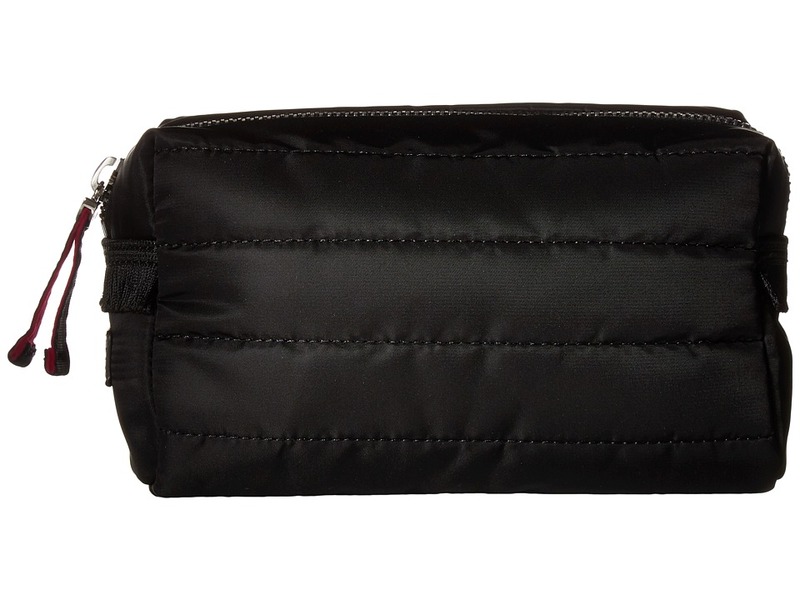 Halo strap with back-zip closure. Softly-squared silhouette. Caged construction with grommet detail. Man-made lining. Lightly cushioned footbed. Wrapped, block heel. Man-made outsole. Imported. Measurements: Heel Height: 3 3 4 in Weight: 10 oz Product measurements were taken using size 8, width M. Please note that measurements may vary by size. Weight of footwear is based on a single item, not a pair. Take your style in a new direction with the Farrell driving moc, a limited offering showcasing the eye-catching style and legendary quality that has forged Sam Edelman into an icon. 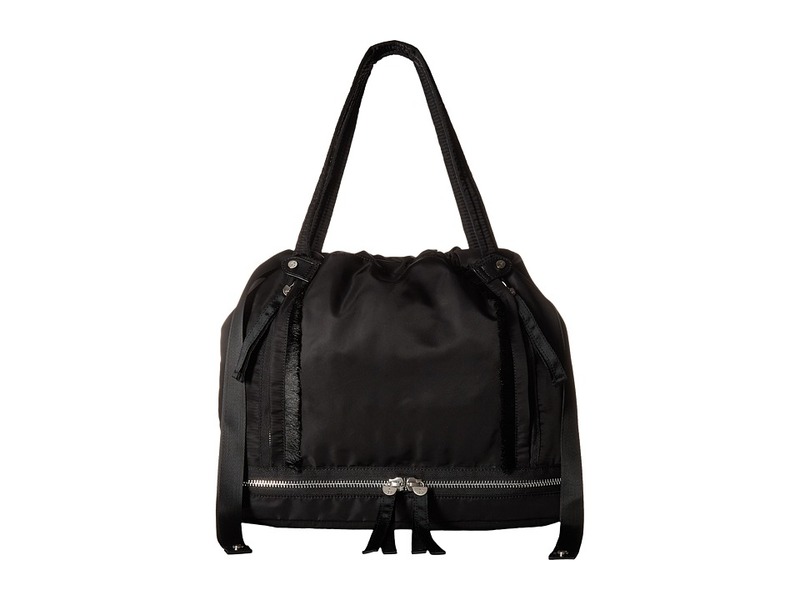 Exclusively available at Zappos, part of the Sam Edelman Signature Collection. Premium leather or kid suede upper depending on colorway. Slip-on construction with rear-pull tab. Welted, moc-toe silhouette. Signature detail at vamp. Leather lining. Lightly-padded, fixed footbed. Combination partitioned man-made outsole. Imported. Measurements: Weight: 5 oz Product measurements were taken using size 7, width M. Please note that measurements may vary by size. Weight of footwear is based on a single item, not a pair. Sharp, chic, and endlessly versatile! Love your lines with the Linnie mule, a limited offering showcasing the eye-catching style and legendary quality that has forged Sam Edelman into an icon. 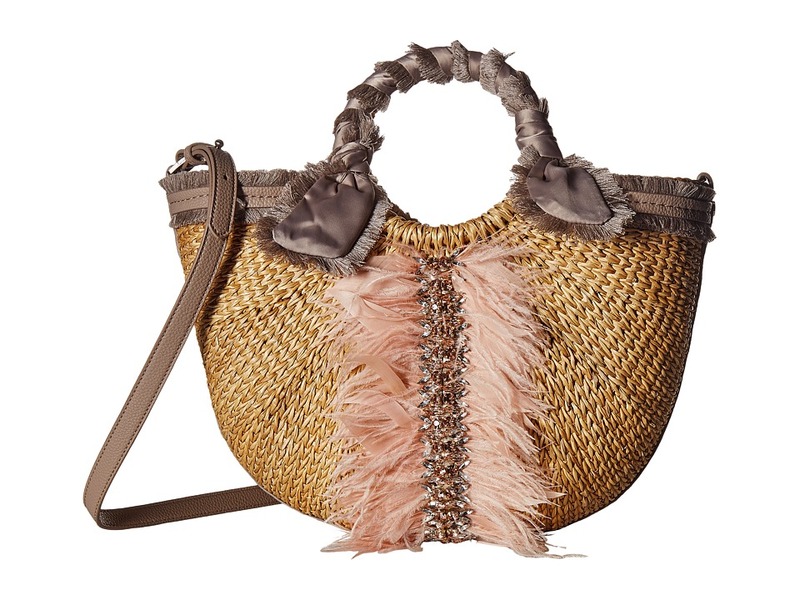 Exclusively available at Zappos, part of the Sam Edelman Signature Collection. Premium leather upper. Slip-in entry. Welted, round-toe silhouette. Metallic link detail at vamp. Leather lining and insole. Lightly-padded, fixed footbed. Block heel. Man-made outsole. Imported. Measurements: Heel Height: 3 4 in Weight: 9 oz Product measurements were taken using size 7, width M. Please note that measurements may vary by size. Weight of footwear is based on a single item, not a pair. Make way for Aly, she~s cute, fierce, and polished. A true triple threat! Supple suede upper. Halo strap with adjustable buckle closure. Round-toe silhouette. Vamp strap. Man-made lining and insole. Lightly padded non-removable footbed. Wrapped stiletto heel. Synthetic sole. Imported. Measurements: Heel Height: 4 in Weight: 7 oz Product measurements were taken using size 8, width M. Please note that measurements may vary by size. Weight of footwear is based on a single item, not a pair. 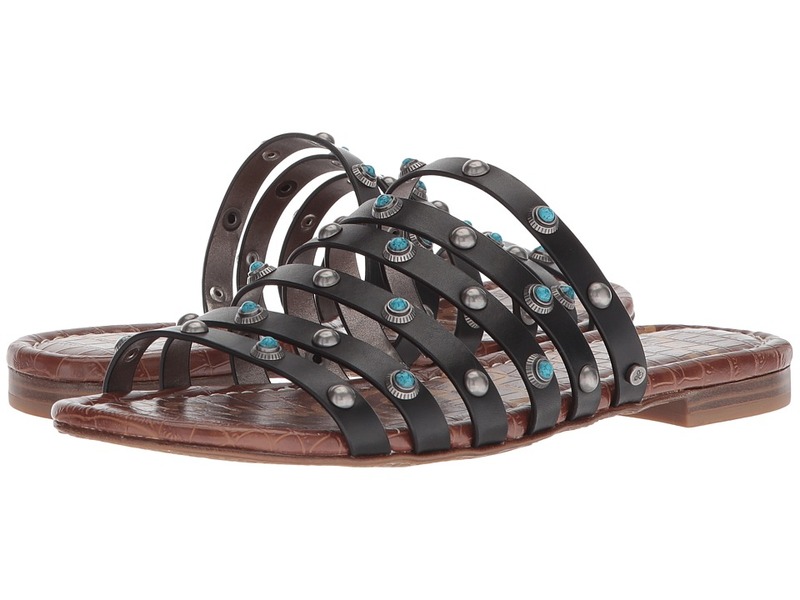 All you need is a gorgeous pair of flats to make this summer a fashionable breeze, the Sam Edelman Brandon sandals. 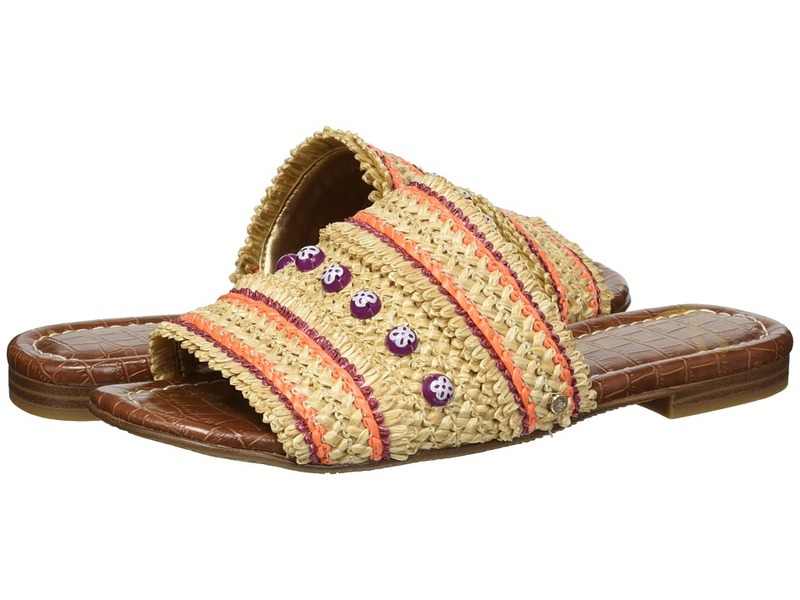 Woven textile upper with bead embellishment. Easy slip-on design. Round-toe silhouette. Lining made of man-made material. Lightly cushioned, stationed insole. Low, block heel. Man-made outsole. Imported. Measurements: Heel Height: 1 4 in Weight: 7 oz Product measurements were taken using size 7.5, width M. Please note that measurements may vary by size. Weight of footwear is based on a single item, not a pair. 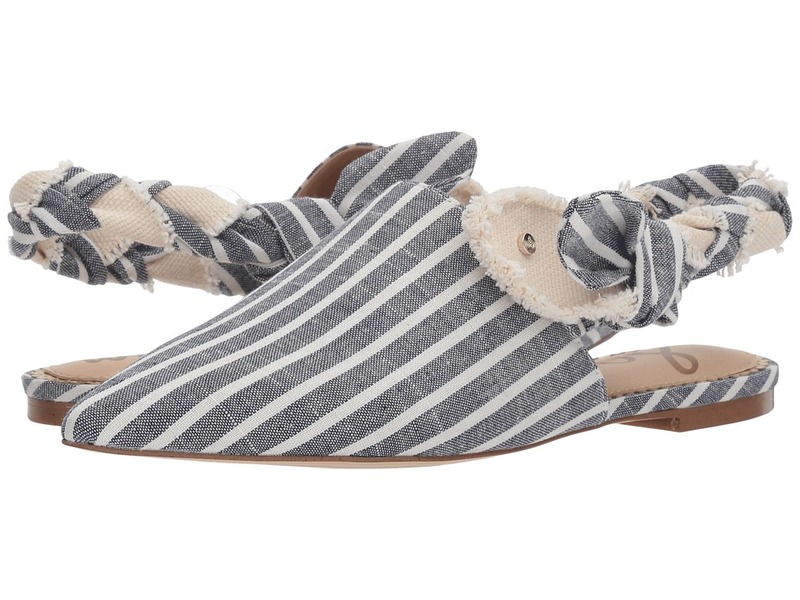 All you need is a gorgeous pair of flats to make this summer a fashionable breeze, the Sam Edelman Brea 2 sandals. Upper made of leather with stud and stone detail. Easy slip-on design. Lining made of man-made material. Lightly cushioned, stationed insole. Man-made outsole. Imported. Measurements: Heel Height: 1 2 in Weight: 6 oz Product measurements were taken using size 8.5, width M. Please note that measurements may vary by size. Weight of footwear is based on a single item, not a pair. Meet Celina by Sam Edelman. Your daily to-do list has just gotten more stylish! 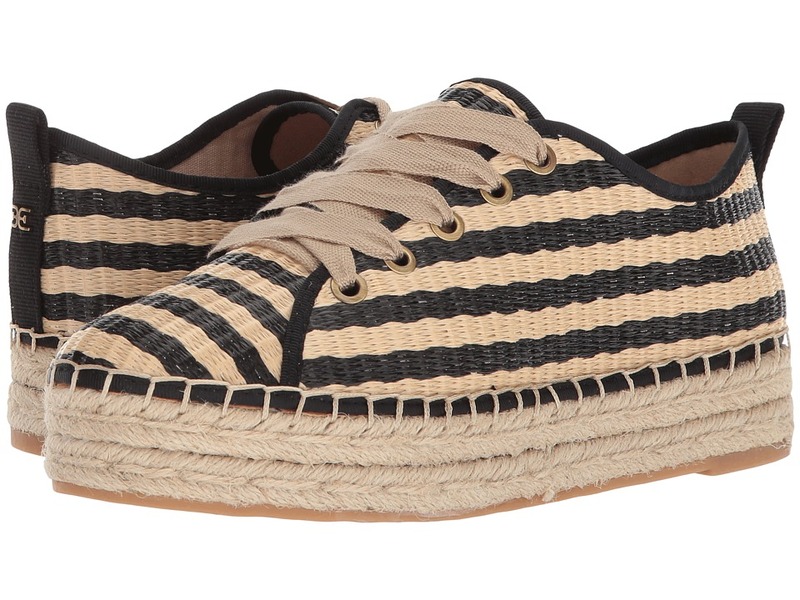 Contemporary trends and seasonal style come together in this playful platform espadrille. Available in a variety of uppers. Lace-up closure. Back pull-tab for easy wear. Round-toe silhouette. Lightly padded footbed. Jute-wrapped midsole. Platform heel. Rubber outsole. The haircalf upper is made with genuine calf hair that has been artificially dyed and treated. Fur origin: China. Imported. Measurements: Weight: 14 oz Product measurements were taken using size 9, width M. Please note that measurements may vary by size. Weight of footwear is based on a single item, not a pair. Dress these fierce sandals up with your fave summer dress or comfy jeans and tee, the Sam Edelman Daryn shoes are perfect. 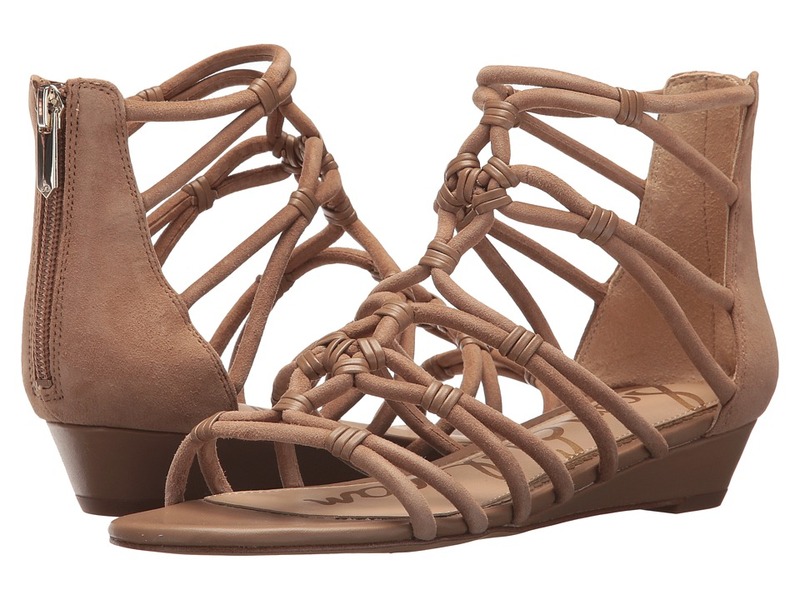 Gladiator strappy upper made of man-made material. Zipper closure at heel. Man-made lining. Lightly cushioned insole. Wrapped wedged heel. Man-made outsole. Imported. Measurements: Heel Height: 1 1 4 in Weight: 7 oz Circumference: 8 1 2 in Shaft: 4 1 2 in Product measurements were taken using size 7.5, width M. Please note that measurements may vary by size. Weight of footwear is based on a single item, not a pair. Refine your retro chic just in time for the season with the 70~s styling of the Sam Edelman Dimitree platform wedge sandal. Velutto suede upper with contrast stitching detail. Ankle strap with adjustable buckle closure. Round-toe silhouette. Contoured vamp strap. Man-made lining and insole. Lightly padded, fixed footbed. 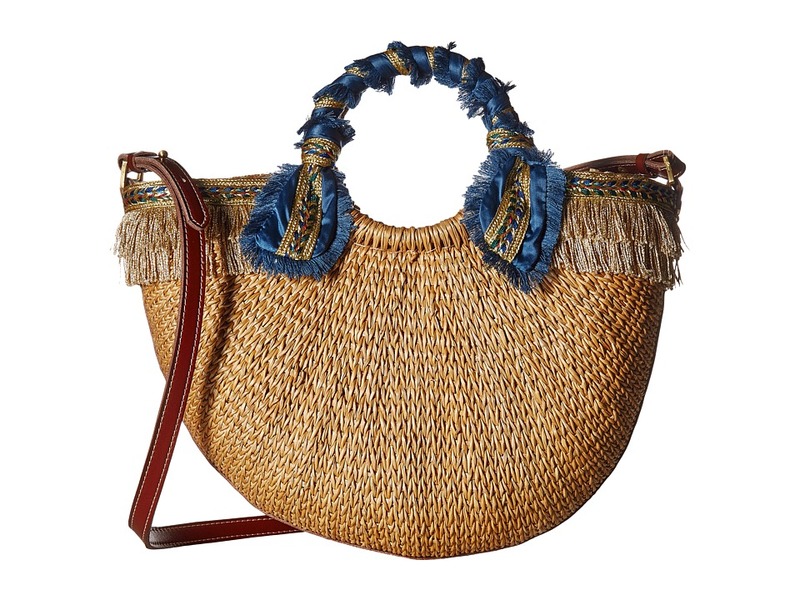 Jute-wrapped platform and wedge heel. Rubber sole. Imported. Measurements: Heel Height: 3 1 2 in Weight: 13 oz Platform Height: 1 3 4 in Product measurements were taken using size 7.5, width M. Please note that measurements may vary by size. Weight of footwear is based on a single item, not a pair.